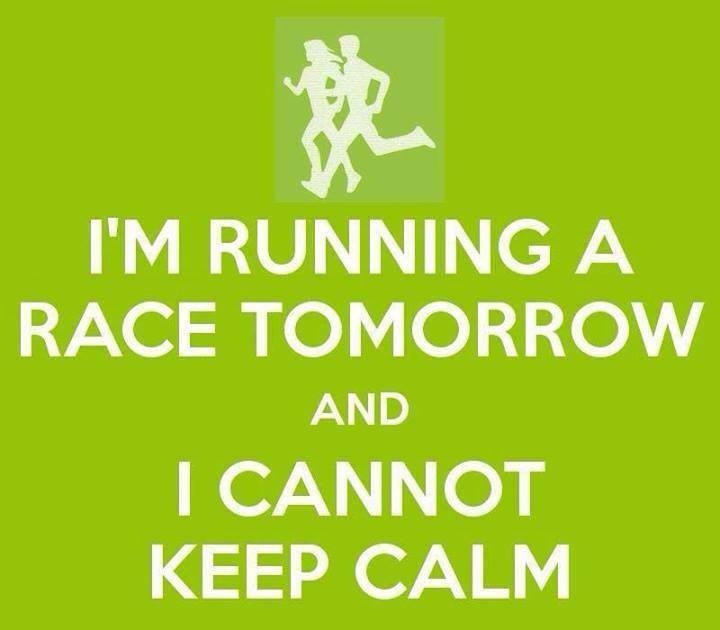 Tomorrow, @TheWelshWookie and I are running the Zombie Night Run UK. This is our first obstacle race, and I’m both excited and nervous about it! It’s an 8K run, and the first 3K is uphill, so I’m not going to even think about, or worry about time. Hills are all relative. 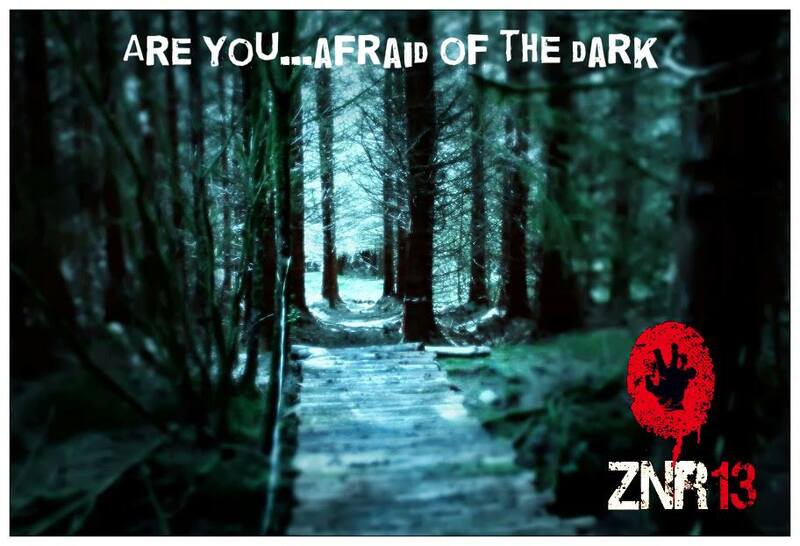 We could choose whether we want to run as ‘survivors’ or ‘zombies’: we’ve signed up as zombies, as I’m not sure I could cope with the thought of being chased through a dark forest at night! The race kicks off at dusk, so around 5.30pm. The survivors set off with a 5 minute head start and us zombies need to chase the survivors, and attempt to cross the finish line with a ‘life tag’ from a survivor. Fancy dress is encouraged, so I’m running as a zombie doctor, and @TheWelshWookie is running as a zombie chef. My sis-in-law, Janice, is doing our make up for us, otherwise we’d end up looking like a couple of crazy clowns if I did it! I’ll post pics….. if I dare! You Found Me By Searching What? Oh wow! I don’t think I could handle this. I would probably end up accidently hitting someone if they were chasing me in the dark. Have fun and be sure to post pictures! That’s my one fear- I know how easy it would be! But, then, I’ll be miles behind the survivors anyway! I cannot wait to see the pictures from this race! I’ll get ’em on the blog ASAP! I”m hoping that it’s as much fun as it sounds! I’m volunteering for a similar type race. I wanted to be a zombie, but my foot injury made me decide it would be better to not do anything requiring lunging at people and dodging around. I hope you gave a blast! Thanks; I’m looking forward to hearing how you get on volunteering! Ha! This sounds like great fun! It’s a bit harsh to set the zombies off later than the rest. What with their slow shuffle, vacant stares and decrepit body parts to contend with! They should be lying in wait instead! Sounds so fun..can’t wait to see the pictures!! I’ll get them up ASAP- hope they’re good! Good luck for the race, hope you guys have a great time! That sounds like fun! I’d be terrified if I was running from a zombie. It’s best if I WAS the zombie. I would DEFINATELY be a zombie too!